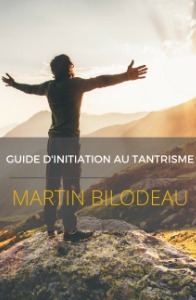 SUBSCRIBE AND DOWNLOAD YOUR GUIDE! 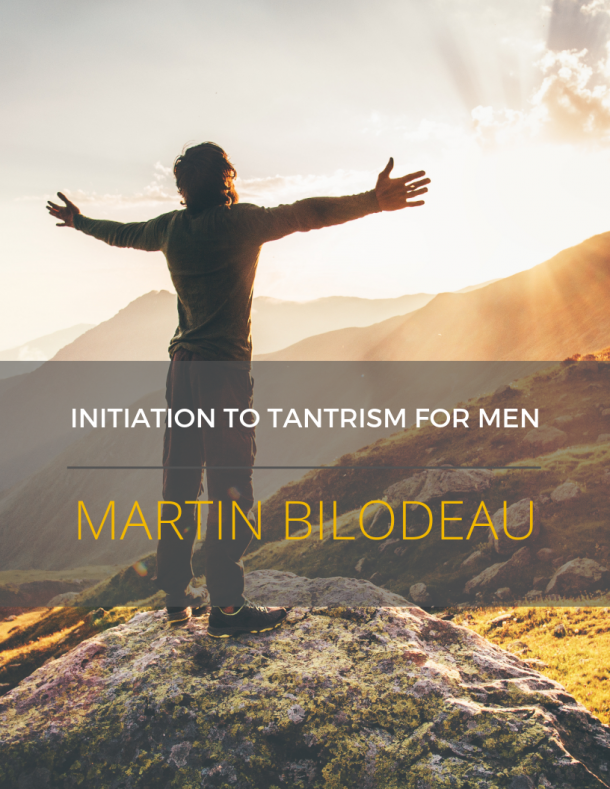 Download your free "Initiation to Tantrism for Men" guide. 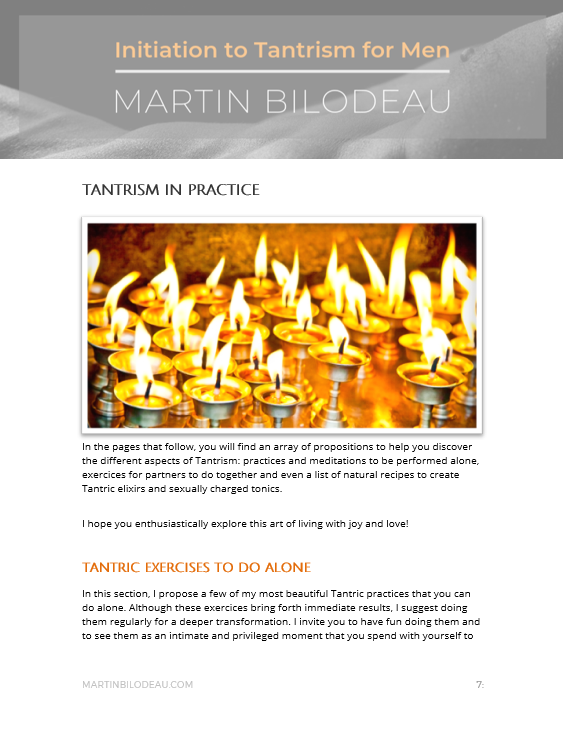 You will discover the cornerstones of Tantra, exercises to free your sexual energy, deep meditations, different practices related to sacred sexuality, as well as ancestral aphrodisiac recipes. Fill out the form to get your guide right away! You will also receive updates on upcoming events, articles and videos via email. Thank you! Please verify your email to validate your subscription.